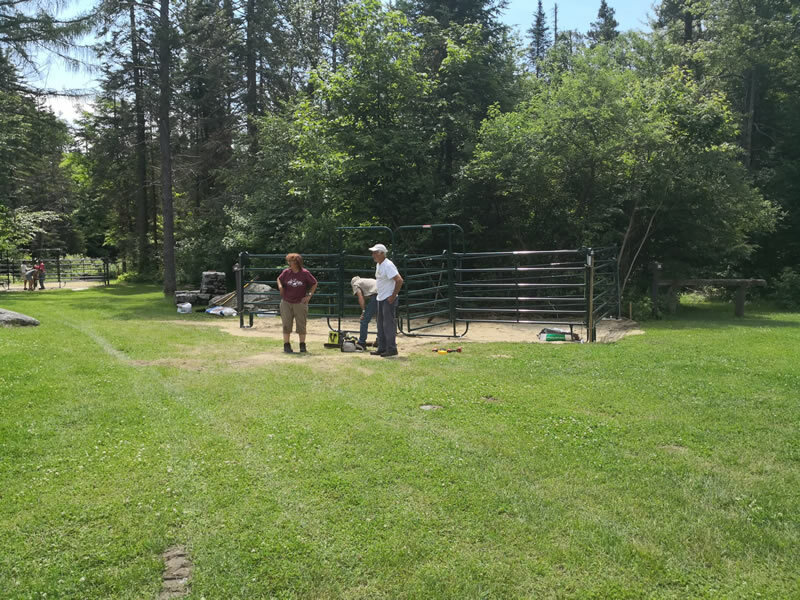 Thank you Volunteers at New Discover State Park! 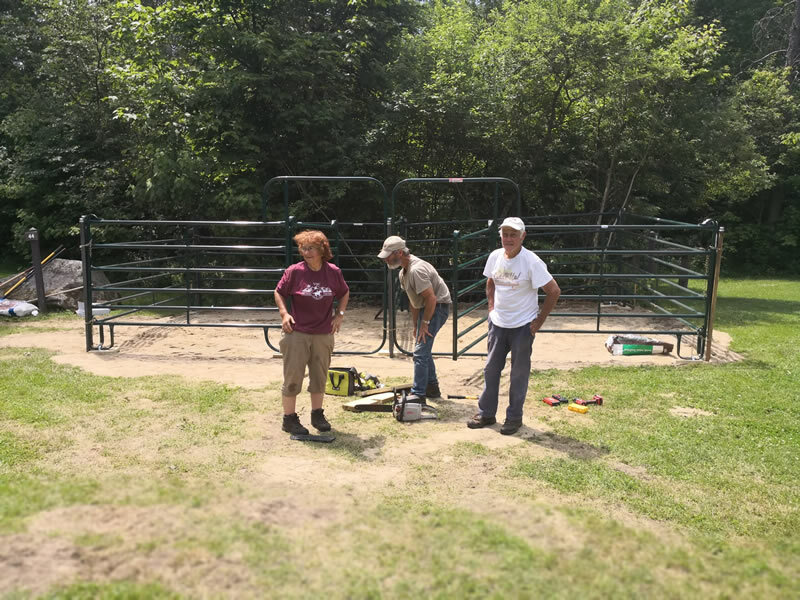 Thanks to Phyllis Civetello and Brenda and Morris Lasell for their commitment to completing the installation of the corrals at New Discovery State Park in Groton Forest. It's taken many hours of volunteer labor, generous donations from many people, and some help from a state grant. Enjoy the corrals and the wonderful trails at New Discovery!